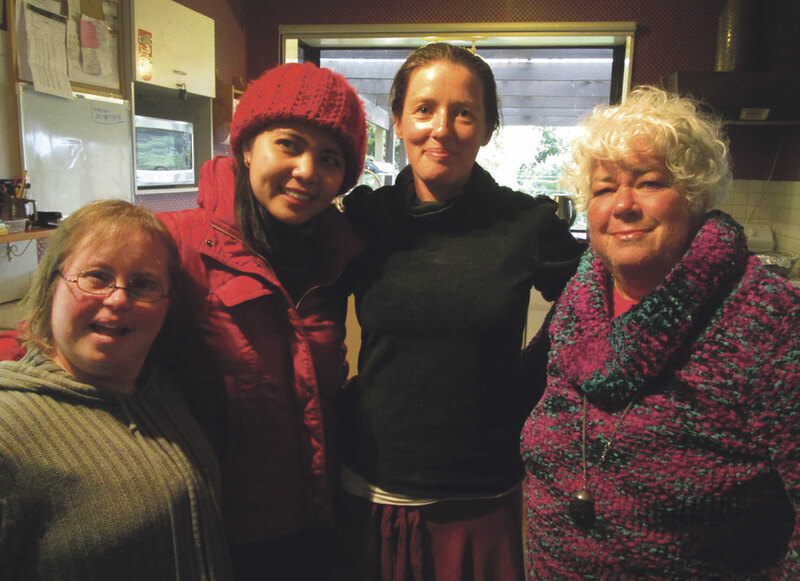 L’Arche Kapiti is preparing to celebrate 50 years of L’Arche worldwide, 21 years of L’Arche nationally and 16 years of community life in Paraparaumu. Celebrations will be held on 15 February 2014 at The Coast Community Church in Hinemoa Street, Paraparaumu, just along from St Patrick’s Catholic Church. L’Arche is a community in which assistants and intellectually disabled adults share life together. We dared to dream after Jean Vanier’s inspiring visits in the 1970s and 1990s that one day we would happily share our life together in a L’Arche community of our own. With God’s grace it has come to pass and we give thanks. Long-term members of the community Peter, Kim, Noeline, Leighanne, Emmet, Julie, Stephen and Tamzin will co-host with the Board and current assistants, a day of sharing memories, conversation, good food, singing and stories. L’Arche has been blessed by the help of many volunteers and friends over their journey and we will be trying to make contact over the next two months to invite as many as possible. We also hope to be joined on the day by former core members and assistants. Please contact us to help us update our records, and to indicate your interest past or future in L’Arche Kapiti. For details or other information telephone Jan (04) 297-3499, Joan (04) 298-1654 or Michele (04) 298-7378.